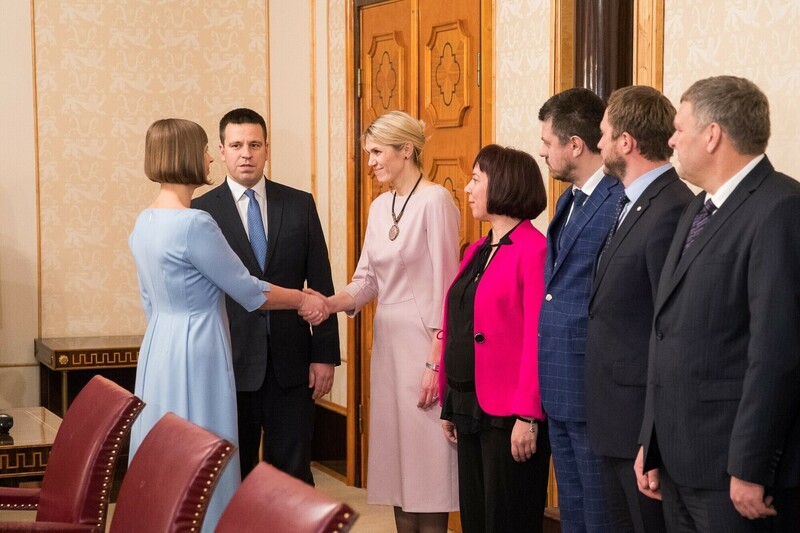 President Kersti Kaljulaid appointed the government of Prime Minister Jüri Ratas (Center) on Tuesday. 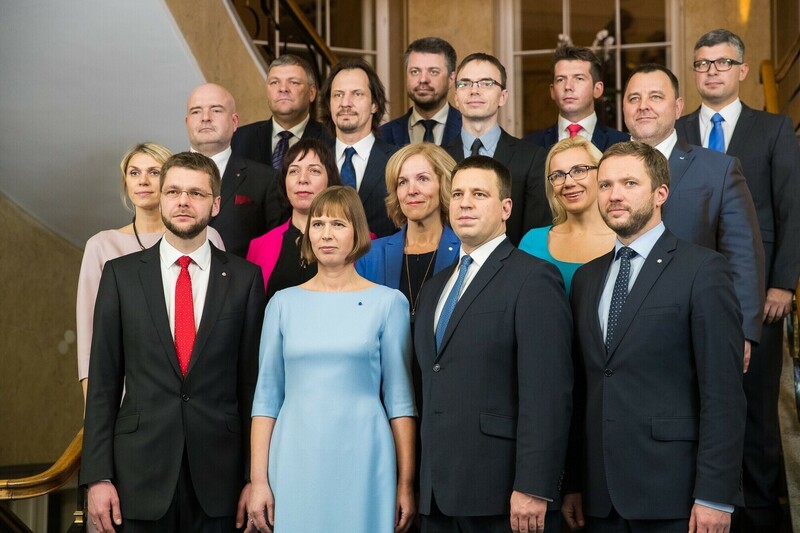 Estonia's new government consists of 15 ministers, six of which were part of the previous administration under Taavi Rõivas as well. 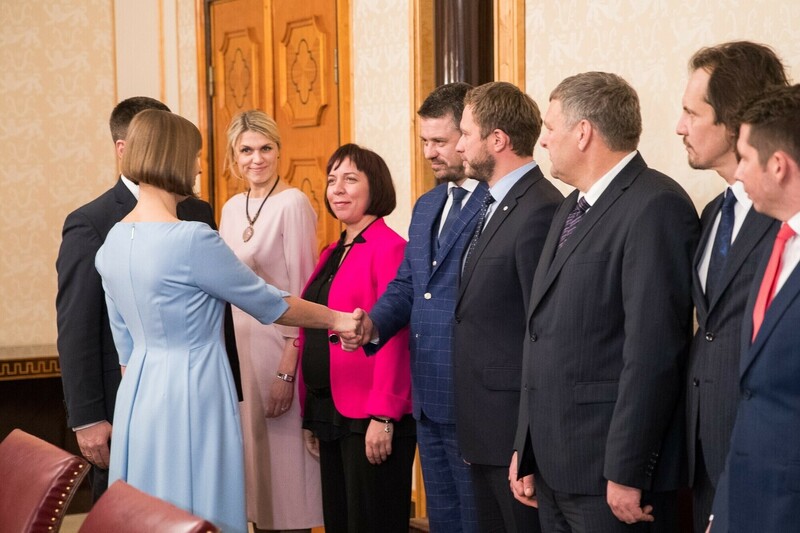 The president met with Ratas and his ministers at the Office of the President in Kadriorg on Tuesday. 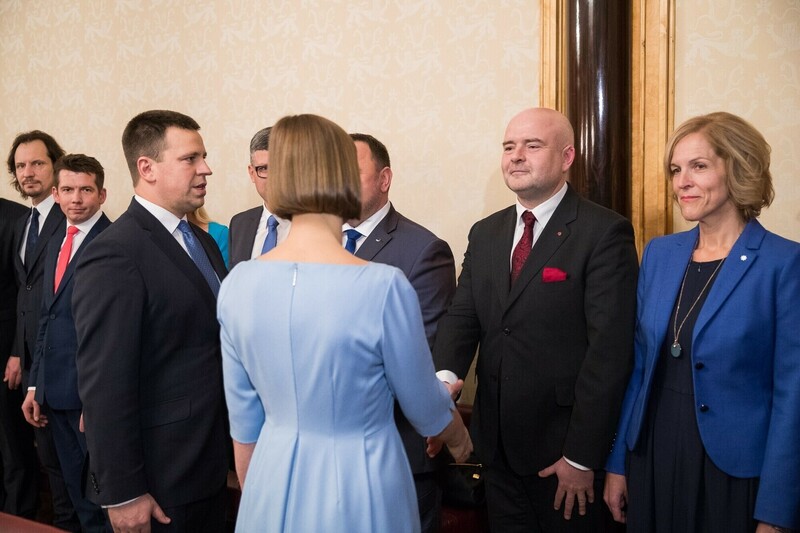 The Riigikogu had given Ratas the powers needed to form the next government, Kaljulaid said. 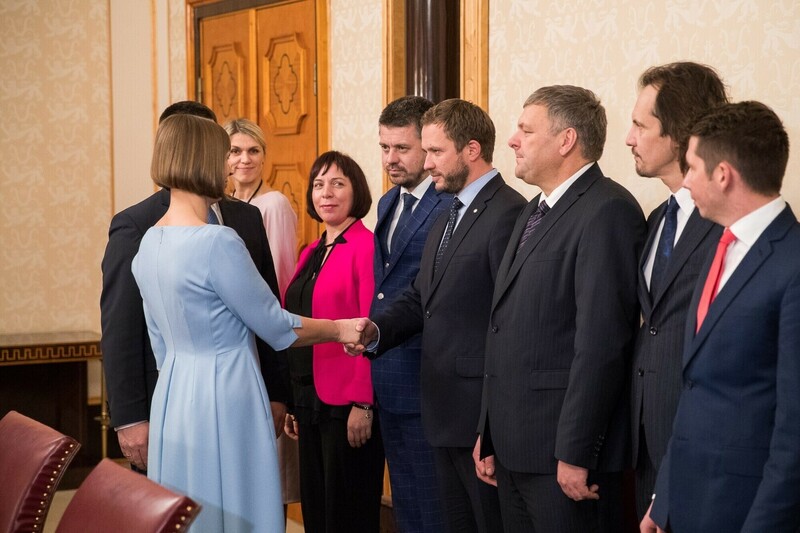 “This government and the coalition agreement thereby are the will of the people, and the people are always right,” Kaljulaid said. 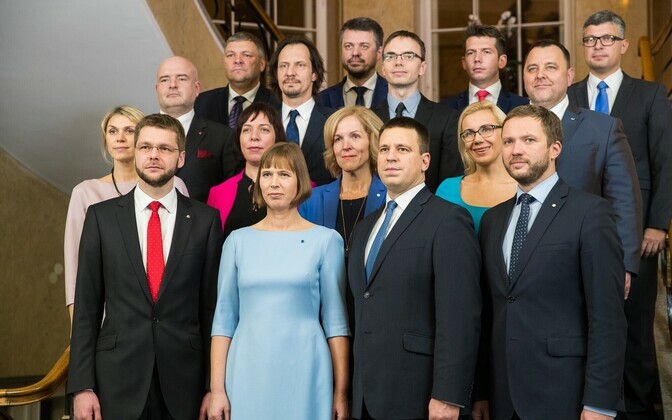 As Estonia would soon take on the presidency of the Council of the European Union, this government needed to be given more time to settle in than usual, the president added. 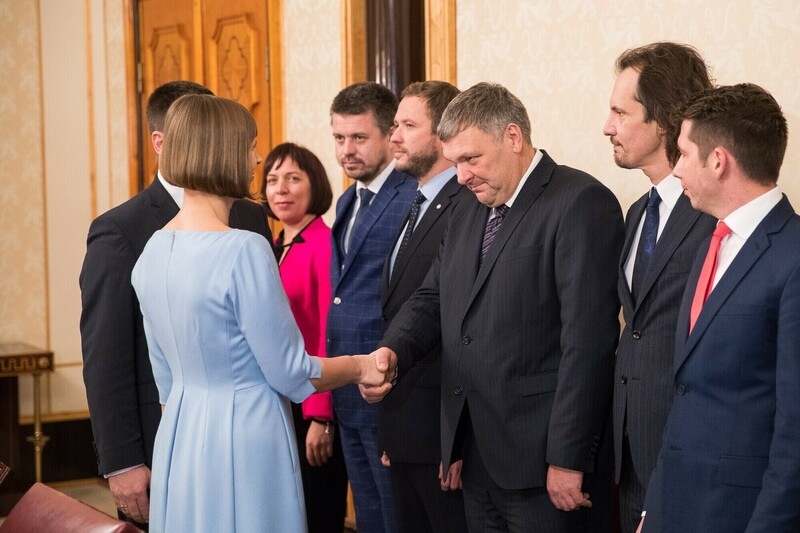 All of the country’s politicians needed to remember that, especially as there were local elections coming up in the same year. 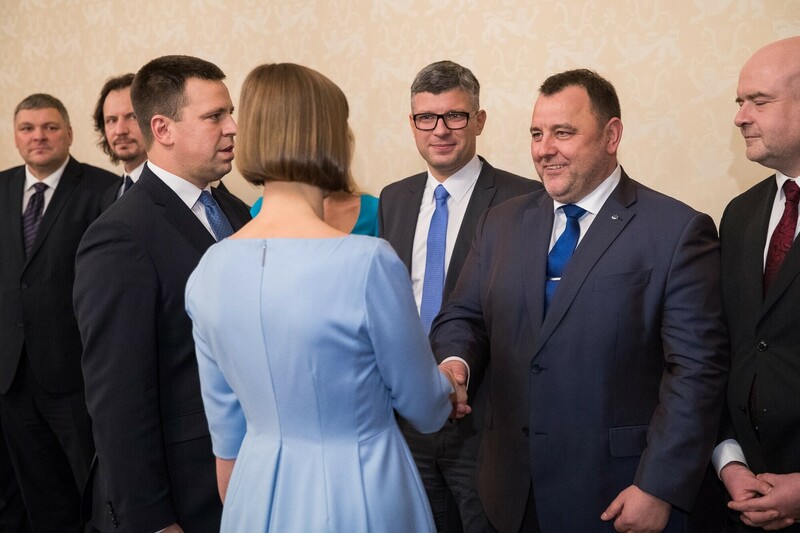 “The new government will have to continue to demonstrate to our allies and partners that Estonia is a trustworthy ally in NATO, and a demanding and active partner in the European Union. 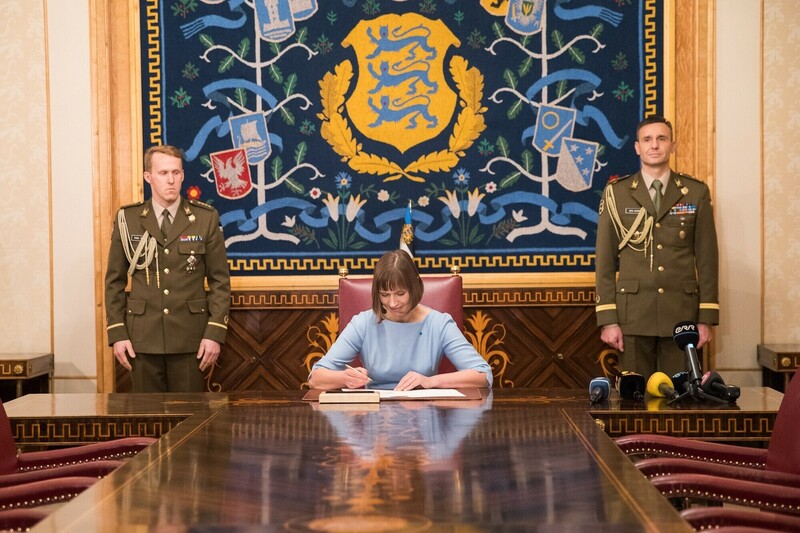 Estonia is an open and Western-spirited democratic state and will continue steadfastly on the path we chose soon 30 years ago,” President Kaljulaid said. 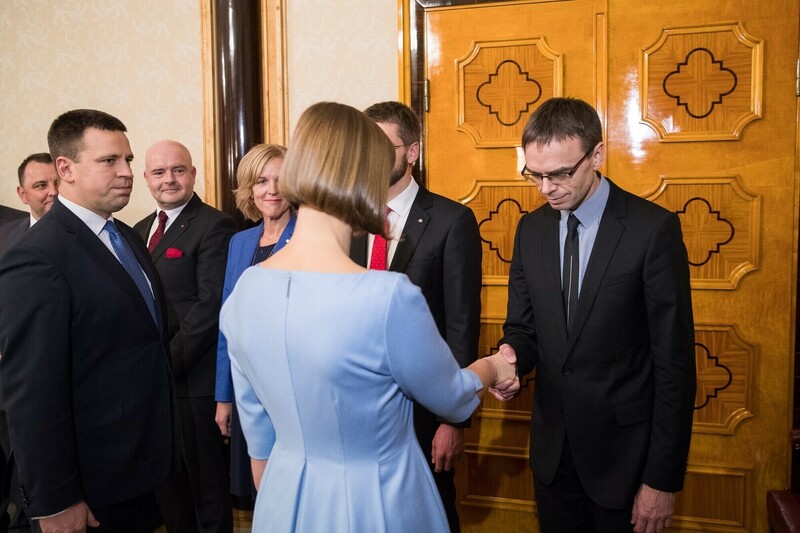 On Wednesday the new government will give its oaths of office in the Riigikogu, after which the president will dismiss the government of previous Prime Minister Taavi Rõivas (Reform).